Prior joining Sun Accountants, Jessie had eight years of experience in accounting and administration in the manufactory and wholesale retailing industry. 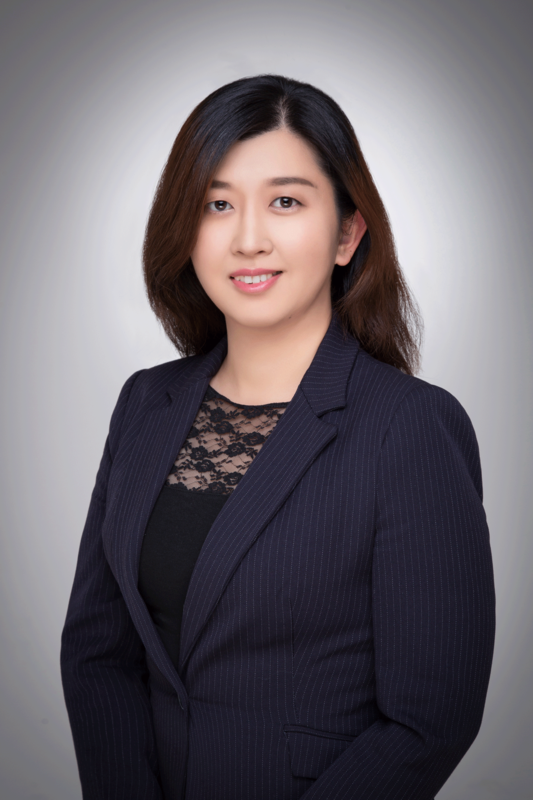 Now she is mainly responsible for clients’ bookkeeping and processing BAS, tax returns, and financial reports. Her clients are involved in various industries such as retail and wholesale, hospitality services, international trading, and construction. Her customer-oriented service attitude ensures her in providing the most excellent service.  Sun accountants combines our muti-disciplinary approach with deep, practical industry knowledge to help clients meet challenges and respond to opportunities. © 2019 SunAccountants Pty Ltd. All Rights Reserved. Powered by Smartidea Group Pty Ltd.